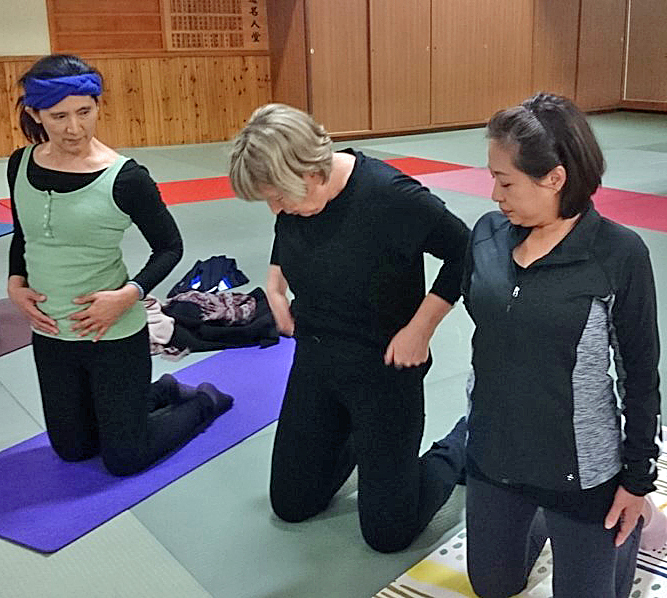 Anne Thomte, a Norwegian high school teacher and head of the Acem School of Yoga, recently visited Taiwan, where she gave two weekend workshops for the general public and a training course for future yoga instructors. She was struck by the cultural differences she observed. Modern yoga has a multi-cultural background. While it was first developed in India, British colonialists played an important role in the way it was formulated and brought to the West — and then back to India again. The result is a wide variety of body and mind practices ranging from pure gymnastics, or even acrobatics, to health practices and the calmer type known as meditative yoga, which is what is taught at the Acem School of Yoga. The two weekend workshops were devoted to two important aspects of meditative yoga, breathing and impulse practices, though both weekends also included a focus on the various body poses. All available spaces were filled up. The participants developed a better understanding of the differences between meditative and other types of yoga, as explained in Acem’s book on Meditative Yoga. The free mental attitude plays an important role. Another experience was surprising for the Norwegian yoga teacher. 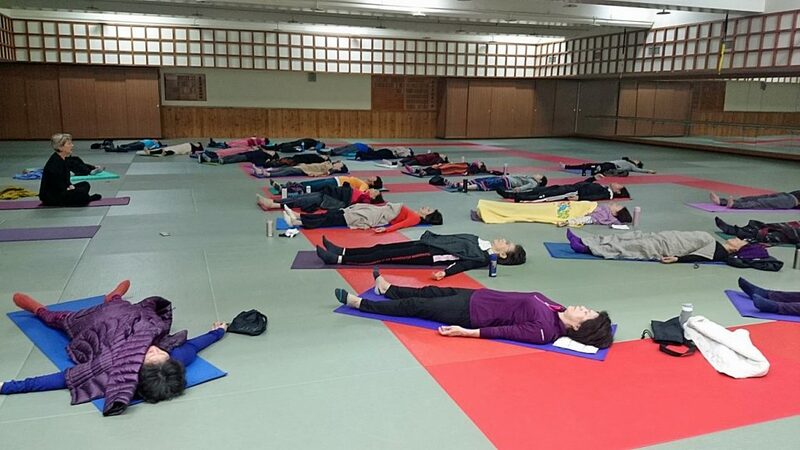 It seemed difficult for the Taiwanese to take deep yoga breaths. “This may be due to differences in yoga styles, or it may be a psychosomatic expression of a culturally different cognitive style. 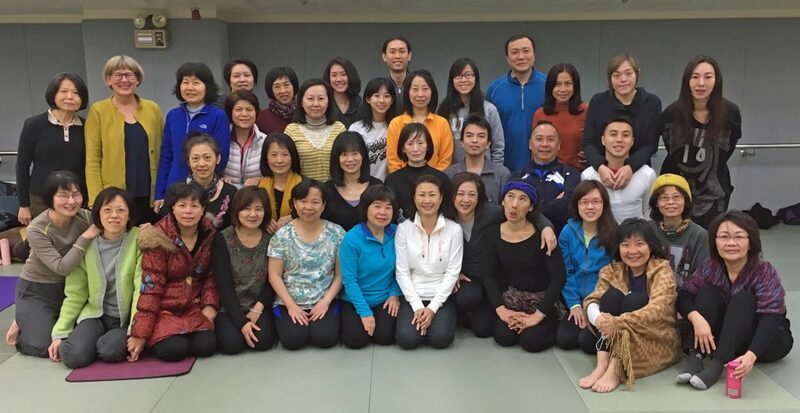 I wasn’t prepared for it, and I will need to come back and further explore what this is all about.” She makes no secret of her wish to travel to Taiwan again, and the Taiwanese participants have already indicated that they want more of her teaching. ← How can nondirective meditation increase self-knowledge?